Our ever-growing team of thought leaders has expertise in all areas of accounting, tax, regulations, audits, and more. Click through the profiles below to learn a little bit about the partners and senior managers. For insights from them and many of our other staff members, check out our blog, Beyond the Numbers. Steven’s career in accounting sprung from good advice he received from one of his professors while pursuing a Bachelor’s in Business Administration at Central Washington University. After he sailed through his two required accounting classes, the professor asked, “have you ever thought about becoming a CPA?” Steven replied, “what’s that?” and after hearing a completely reasonable explanation he thought he would give it a try. More than 40 years later, his decision appears to be working out just fine. After three years at the largest accounting firm in the world (at the time), Steven decided he didn’t like having to work for people who said one thing and did another. He struck out on his own and worked his way up to partner and director of auditing and assurance at Abramson and Hauser before founding Hauser Long in 1999. For the next quarter century, Steven’s firm steadily grew without growing too big. In 2016, Hauser Long joined forces with Jones & Sas to become Hauser Jones & Sas. technology that it is today. His intimate knowledge of the local economy and its business leaders is an invaluable asset to the firms’ clients. Steve provides tax counsel for clients across a broad Orange of industries including credit unions, not-for-profits, construction, real estate development, professional services, product distribution, manufacturing, entertainment and many others. His practice also encompasses a broad range of tax and consulting services for closely held businesses and individuals as well as extensive experience in the assurance services arena. Roger didn’t go into accounting because he wanted to; he did so because his father told him to … well, his father highly recommended the profession. From the age of thirteen on, Roger was working full-time when not in school by helping his dad’s construction business, working in the berry and fruit farms of Washington State or just mowing lawns. When he was 17, his dad told Roger he needed to plan on getting a desk job and suggested bookkeeping. Roger admired his dad and respected his advice, so he took a junior achievement accounting class and also learned typing (68 wpm!). After graduating from Bellingham High School, Roger attended the University of Washington and joined the national accounting fraternity Beta Alpha Psi (yes, bean counters have their own fraternity). Upon graduation, he landed his first job as an accountant – working as an auditor at the national accounting firm of Coopers. & Lybrand (now PriceWaterhouse Coopers). Roger’s clients included public companies, family owned businesses and even a large number of construction companies and banks. He learned how real-world businesses worked and helped clients solve some of their complex problems. An added benefit was getting out of the office to see his clients in action at their place of business. Since the beginning of his career, Roger tenured at several national CPA firms. He went on to hold several executive-level finance positions at lending organizations in Oregon and Washington; both as CFO of a $1 billion bank holding company and as a CFO /Founder of a De Novo community bank. During this period in his career, Roger was responsible for three different CUSO organizations that provided mortgage lending, settlement services and advice to its parent organizations. 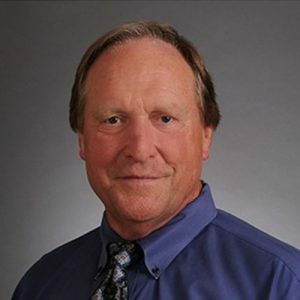 Roger has been auditing credit unions and CUSO organizations for more than 25 years. As a recognized credit union expert, he is a frequent presenter at firm sponsored events, at financial literacy training sessions, CUES round table meetings, and the NWCUA annual convention. Roger served as an expert panelist on the D.F.l.’s round table discussion regarding the tax and internal control implications associated with Board of Director compensation programs. 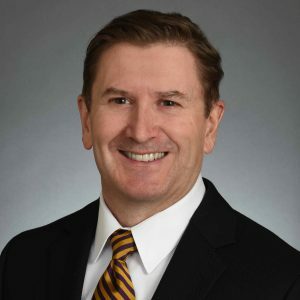 Today he serves as managing partner at Hauser, Jones & Sas, helping clients in a wide variety of industries as an auditor, consultant, CPA and overall financial resource. Most of the firm’s closely held business clients are under 500 employees; Roger helps them power the American economy by improving profits, minimizing taxes and finding efficiencies. Throughout his career, Roger has made friends with a lot of clients because they spend so much time together during each annual engagement – even today some of his best friends started out as audit clients; which is one of the main things he loves about being an accountant. It’s the people (not the numbers). Roger is a panelist and paid presenter at Paragon’s Volunteer Leadership Institute each January in Hawaii. He lives with his family in Woodinville and holds out hope to work with at least a few winemakers, distilleries or brewers. Roger is the former Treasurer for the Pierce County Chapter of Credit Unions, and is also a member omlthe Institute of Internal Auditors Ill- Financial Services Group, the American Institute of Certified Public Accountants (AICPA) and the Washington Society of Certified Public Accountants (WSCPA). Roger earned a Bachelor’s degree in Business Administration, with a concentration in Accounting, from the University of Washington. Not all little girls grow up wanting to be accountants, but from a very early age Ellen Sas saw just how awesome they could be. Her father was an orthopedic surgeon and she grew up around military bases for most of her life. Great doctors don’t always make great businessmen, so her Uncle Jan would arrive every few years to organize her father’s books, smooth things over with the IRS and keep him out of jail. Uncle Jan, a CPA, was quite the hero in her family’s eyes. Ellen graduated from the University of Washington, became a CPA and soon was a successful business leader. 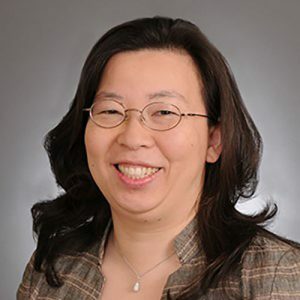 She served as the CEO of two independent community banks, as the Chief Risk Officer of a $5 billion commercial bank, and as a special consultant to more than a dozen community banks. In 1999, Ellen was one of the youngest female audit partners in the audit practice of the firm currently known as RSM McGladrey. Ellen is now the managing partner at Hauser Jones & Sas. She carries an impressive record of experience, background and credentials within our credit union practice. 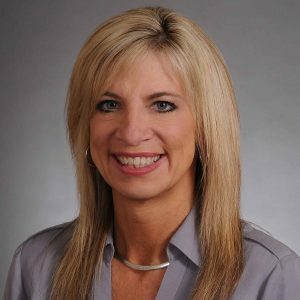 She also leads our financial services consulting group (Sync Financial Partners). 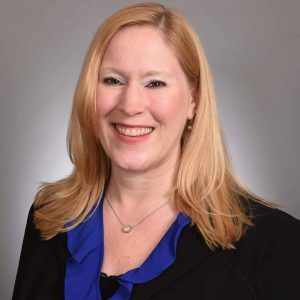 Now with 25+ years of experience, Ellen has figured out the “secret sauce” of being a CPA -Just like Uncle Jan did for her father, every day she gets to help other individuals, families, businesses and their owners find ways to minimize taxes, improve their business, increase cash flow, or help in other meaningful ways while seeing them achieve both personal and business financial goals. 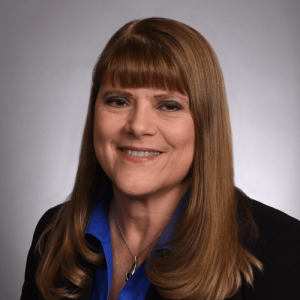 She enjoys using her financial expertise to help others succeed in their business and most of all, she values the relationships developed along the way. 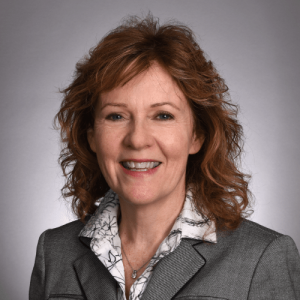 Ellen is a member of the AICPA, a member of the Institute of Internal Auditors and on the Board and Finance/Audit Committee Chair of Bellwether Housing and has been a member of the governing board of many different nonprofit organizations in varying capacities for many years. A Puget Sound native, Ellen graduated from the University of Washington with a Bachelor’s degree in Accounting. Ellen is a licensed CPA and graduated from the University of Virginia School of Banking. I have enjoyed over 25 years working in public accounting providing accounting and tax services for my clients, individuals and small to medium-sized businesses. Preparing financial statements and business, individual, and payroll tax returns, I provide all-around services for my clients. I am involved in Business Planning to help my clients grow their businesses; including budgeted financial statements, finding their target market and goal setting by holding strategic planning sessions. I am a QuickBooks Pro Advisor, a member of the Washington State Society of Certified Public Accountants, and the American Institute of Certified Public Accountants. Born and raised in Washington, I graduated from Central Washington University in 1987. I have been a CPA in the Puget Sound area for over 25 years. My practice emphasis includes financial statement and tax return preparation for small to medium-sized businesses and individuals, as well as business consulting and tax planning. The focus of my practice is centered on providing the highest quality accounting and tax services with a personal touch. I graduated from the University of Washington and have lived in the Puyallup area since 1979. I am a member of the Washington State Society of Certified Public Accountants and the American Institute of Certified Public Accountants. Jiyon lives with her husband and two children in Sammamish and enjoys watching pro sports in addition to her children’s games. When not crunching numbers, Lindsey enjoys sewing and crafts with and for her daughters, camping with family and friends and supporting the economy by shopping all over town. She is a proud member of Tacoma Parents of Multiples. In her free time, Jennifer enjoys spending time with friends and family, including her son attending college. She also enjoys hiking, gardening, traveling and wine tasting. Jen graduated from the University of Washington with a Bachelor of Science degree in accounting. 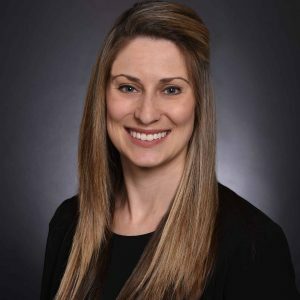 Jen is a Certified Public Accountant in Washington state, and is a member several professional organizations, including the American Institute of Certified Public Accountants and the Washington Society of Certified Public Accountants.